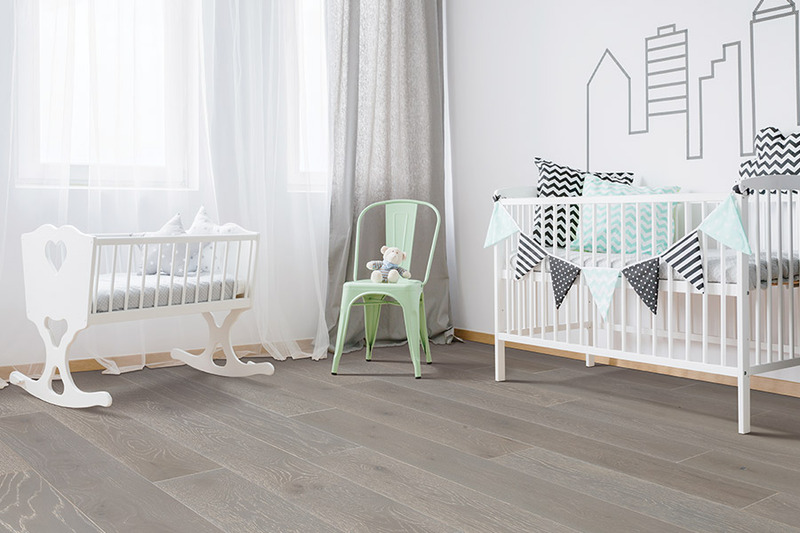 Easily one of the most popular floor coverings on the market, hardwood flooring is sought after by many homeowners, and for various reasons. 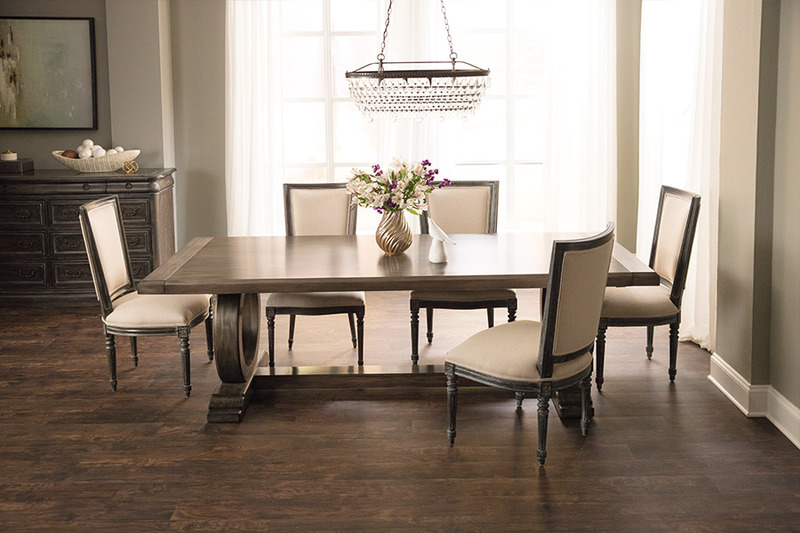 Its timeless elegance offers a look that no other flooring has, and its life span is remarkably longer than most others as well. If you haven’t spent any time researching this material, maybe now is the time to do so. Church’s Carpet wants to make sure that you are completely satisfied with your floor covering, as well as with the service you receive before and after that purchase. That’s why we’ll go the extra mile to make sure that every facet of your experience, is on par with exactly what you need. Our showroom is located in Hickory, NC and we serve the areas of Hickory, Brookford, Bethlehem, Mountain View, and Granite Falls. We would love to serve you as well, and invite you to stop in for a visit at any time. 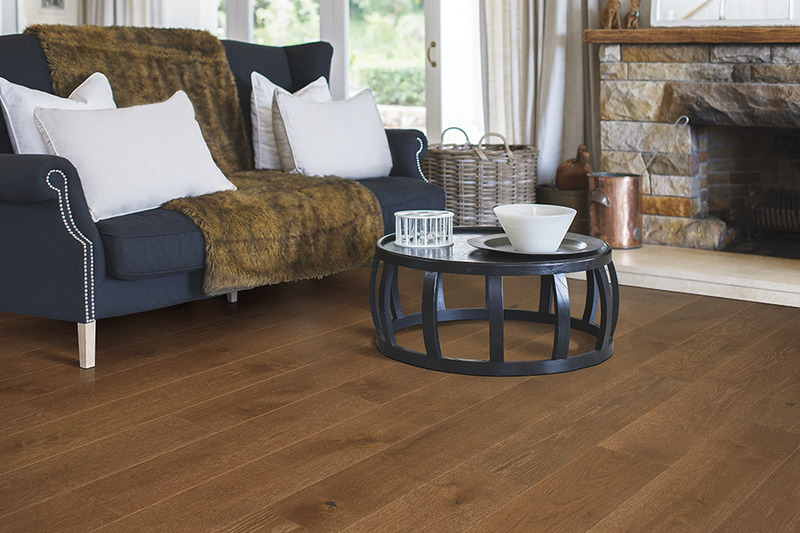 There are two main types of hardwood flooring: Solid and engineered. Solid wood floors are, as you might assume, one solid piece all the way through. Engineered, on the other hand, has only a top veneer that is real wood, attached to a backing that is not. Engineered wood is better suited for those areas where solid wood cannot be placed, such as in basements and below grade areas. 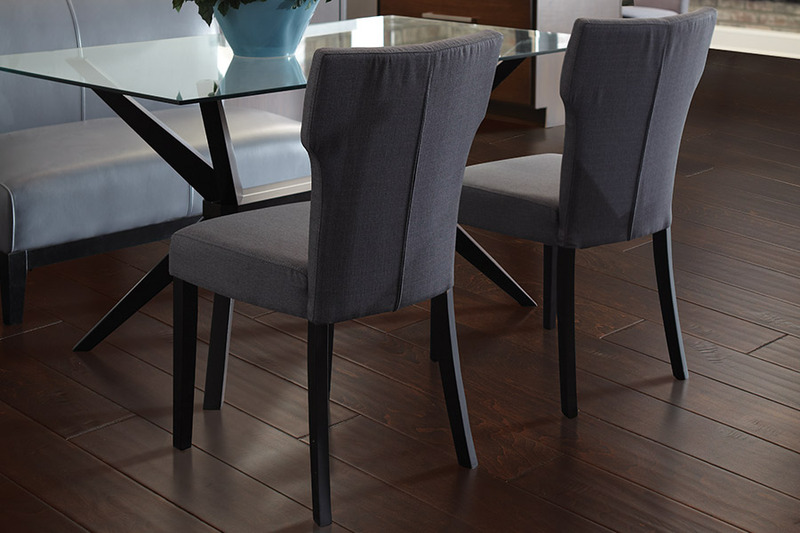 In making the solid wood choice, the most important aspect to consider is the species. 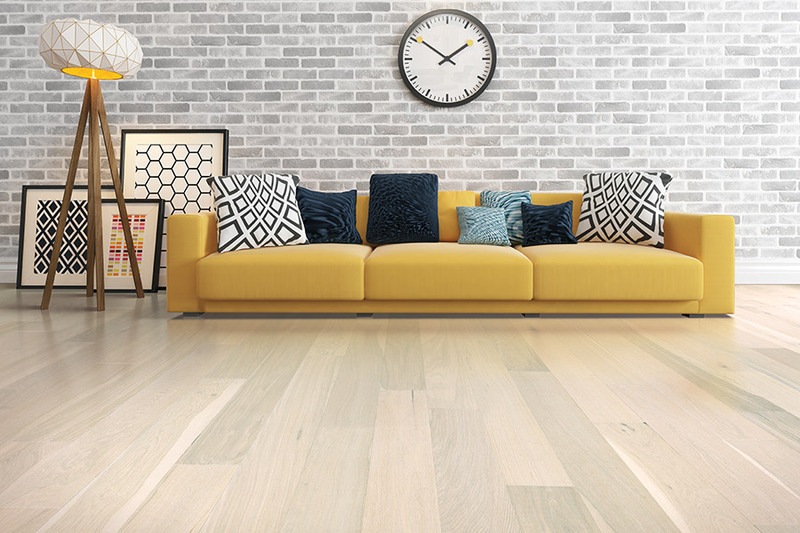 Just like carpet fibers, each wood species has a different set of characteristics that can make one better suited for your home than others are. For instance, if your home experiences a great deal of traffic, you would be better suited to a wood that is very hard, such as oak, or an exotic species. Exotics are usually much harder than domestic species. Softer species are better suited for areas like closets and bedrooms, that have less foot traffic. 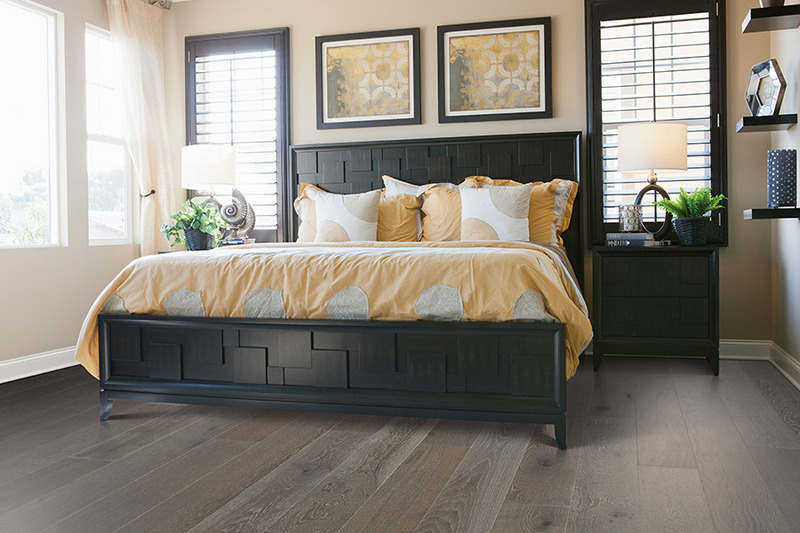 Hardwood flooring is an excellent choice for those who know they will be staying in their home, and want a floor that will last. A solid floor is likely to be the last one you have installed, as the lifespan can be decades long, sometimes even up to a hundred years. It’s also a good choice for those who plan to sell their homes.In this situation, it can be considered a sound investment, as homes with wood floors generally bring more money than those that do not have them.